A luxurious. 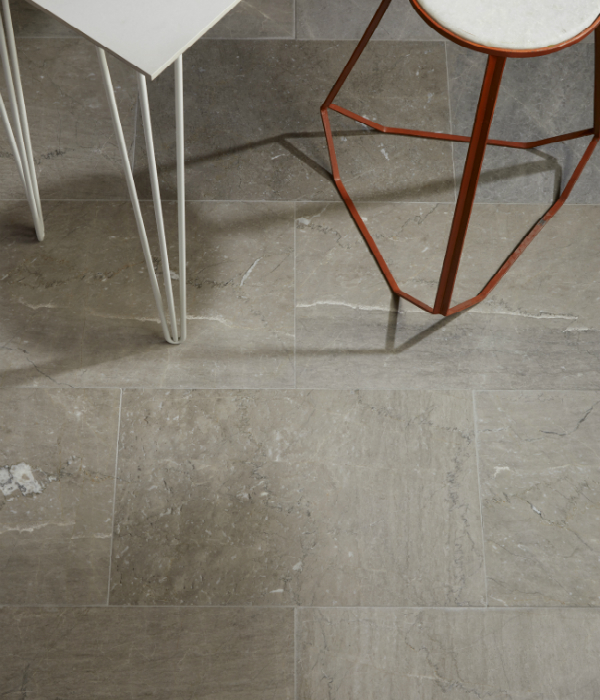 contemporary marble with a palette of warm grey tones and plenty of highlights. The honed finish makes the stone irresistibly tactile.